The Return of the Fly. 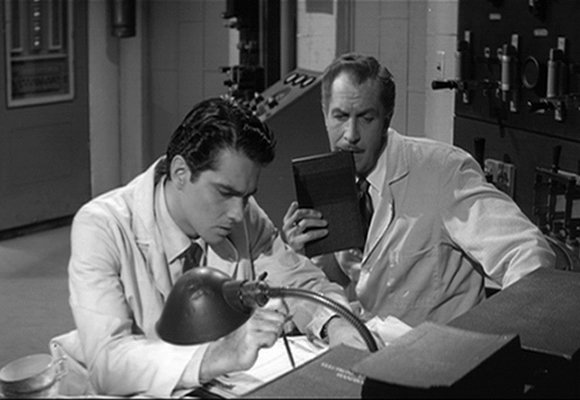 Vincent in the 1959 film, The Return of the Fly. Wallpaper and background images in the Vincent Price club tagged: vincent price the return of the fly.